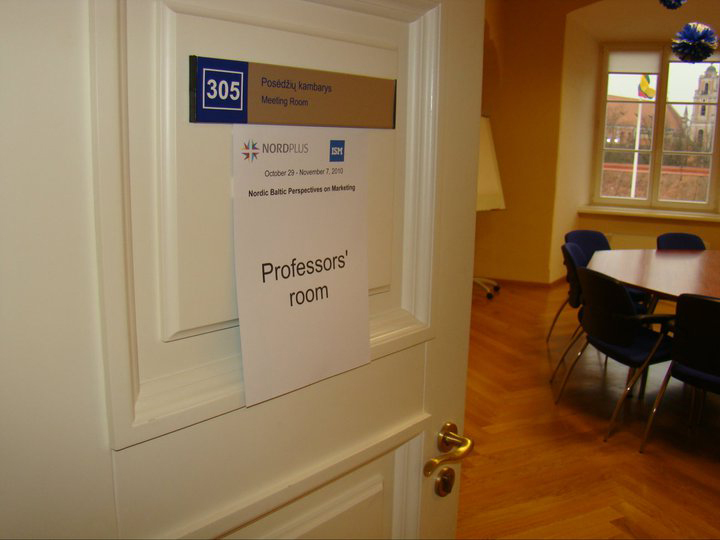 An important part of the NordPlus program is to stimulate teachers to go to other partner universities for lecturing, exchange of experiences, pedagogical development, curriculum advances, development of common programs etc. Teachers of any nationality employed at HEIs in the participating countries may be awarded a Nordplus grant for exchanges in another Nordic or Baltic country. The exchange can include teaching, tutoring, development of teaching materials etc. It is also possible to use these grants for activities connected to work placements and collaboration with the labour market. The minimum duration of the teacher exchange is 8 teaching/working hours.